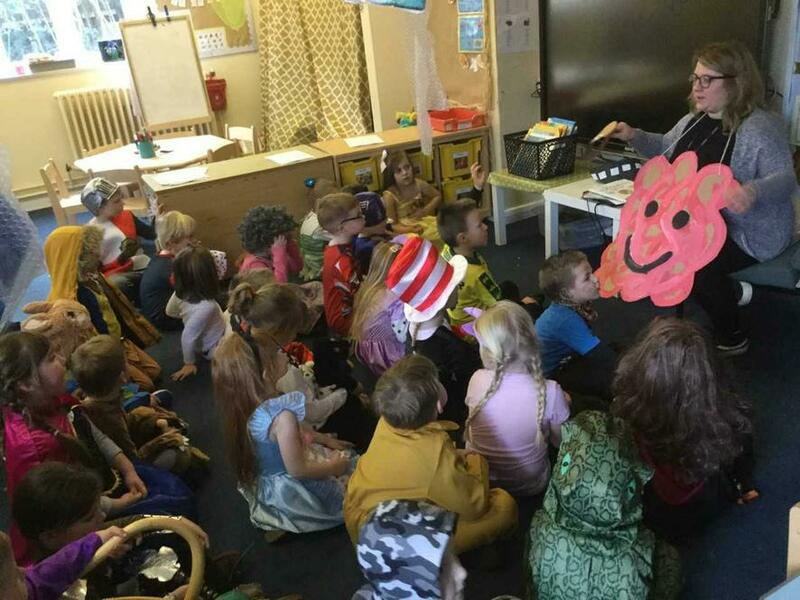 All of the children looked amazing yesterday for World book day. We would like to say a huge thank you to all the staff who made this day special for all of your children. 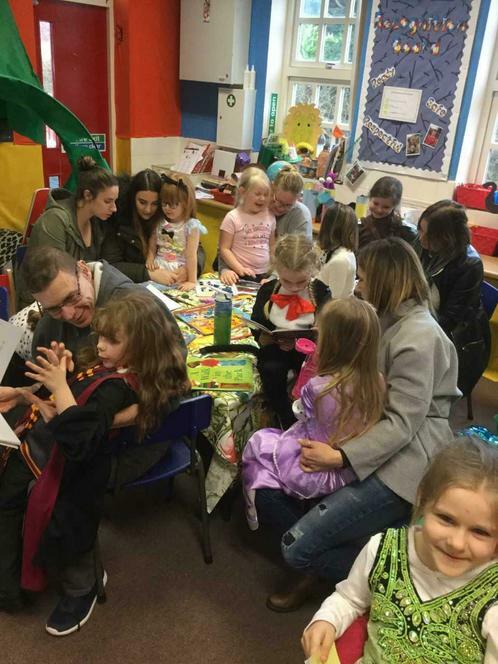 We were overwhelmed by all the parent/carers who were able to come in for a story and cake.